Don’t worry. This website is in English but we’re going to make this really easy for you. Do you think the English teaching method in schools is mostly boring and useless? Would you like to understand everything native English speakers say when they are talking together instead of sitting there feeling bored? Would you like to be more confident speaking to Native English speakers if you travel or live in a foreign country? 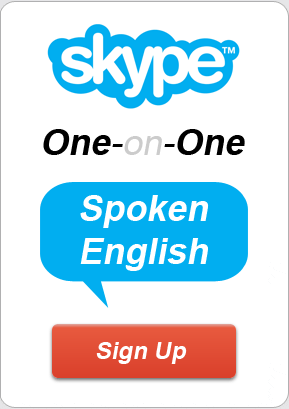 Do you want to improve your English so you can pass English tests or make more money in your career? Would you like to understand everything in American movies and TV dramas without any subtitles? If you are new to this website, you should first sign up to our FREE step by step English learning email course. Let me first tell you a little bit about this. We’re 2 Canadian brothers living in Shanghai. We make an MP3 English learning pod cast you can put on your Ipod, Iphone, Computer or whatever. Each lesson is about 12 minutes and we have over 200 lessons already. We make a new show every week. You can learn wherever and whenever you want. This learning style is fun and easy. We talk about native slang, funny stories from our real lives, dating, sports, music, business, etc. We give a full PDF explaining everything we talk about in our show. 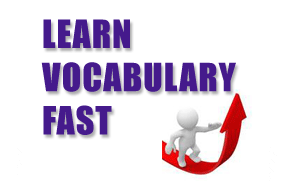 We teach cool modern vocabulary and explain everything in an interesting and easy to understand way. We’ll teach you the way native English speakers really speak, not the boring garbage that you learn in school.